Search for "" in the "Practical" category returned 31 matches. 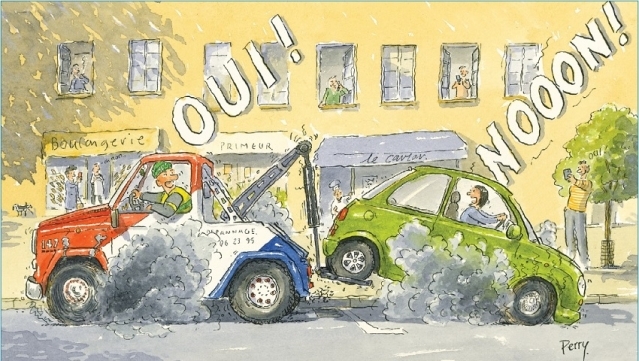 Can undeclared driver use a car in France? Once in a while I drive the family car even though I am not declared to the insurer as either a main or secondary driver. If I have an accident, will I still be covered by the insurance? M.M. A death and multiple severe injuries were the horrific consequences of illegal road blockades by French car owners protesting at rising fuel prices. 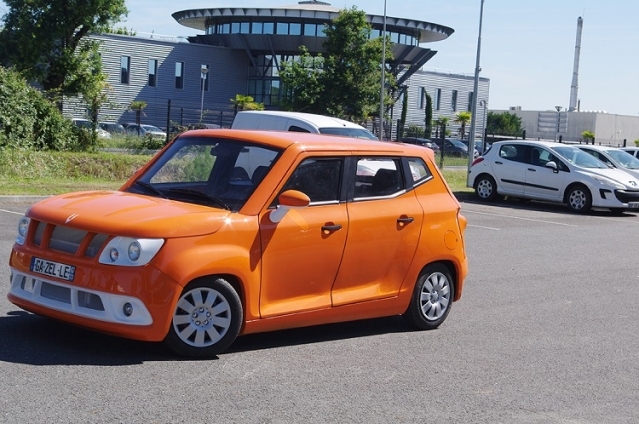 A French start-up has a fresh idea – to design a lightweight and thus fuel-efficient car which can easily be converted into an electric version and then to sell complete factories to make the cars to countries with no motor factories. 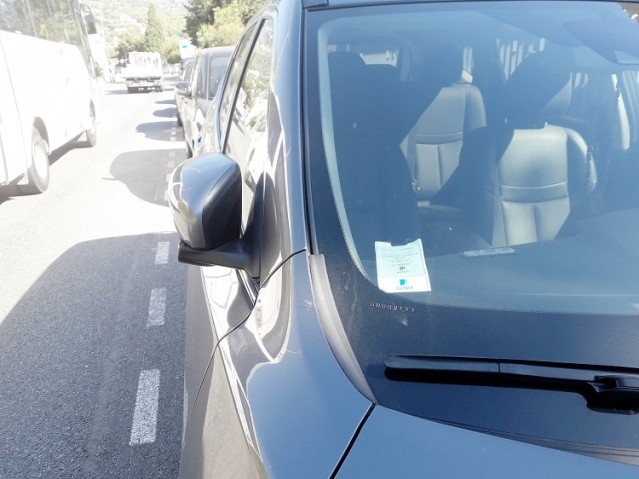 The government has increased the budget allocated to a state bonus scheme for scrapping a polluting car to buy a cleaner car by 47% for next year, after the agency paying it ‘ran out of money’ this year. Can my unused insurance be refunded? My car insurance starts on November 1 each year. I sold my car on August 7 and have not bought another car. I cancelled my car insurance and asked the insurers for a refund of the September and October months of the policy but the insurance company says that none is payable. Is this correct? R.B. Driving from Auch to Condom, at 80kph, I glanced in my rear view mirror to see the massive radiator grille of a heavy goods vehicle filling the mirror. The HGV was obviously in a hurry; I increased speed, to no effect. The HGV kept roaring up closer and closer. Finally, I pulled over and let it thunder past.